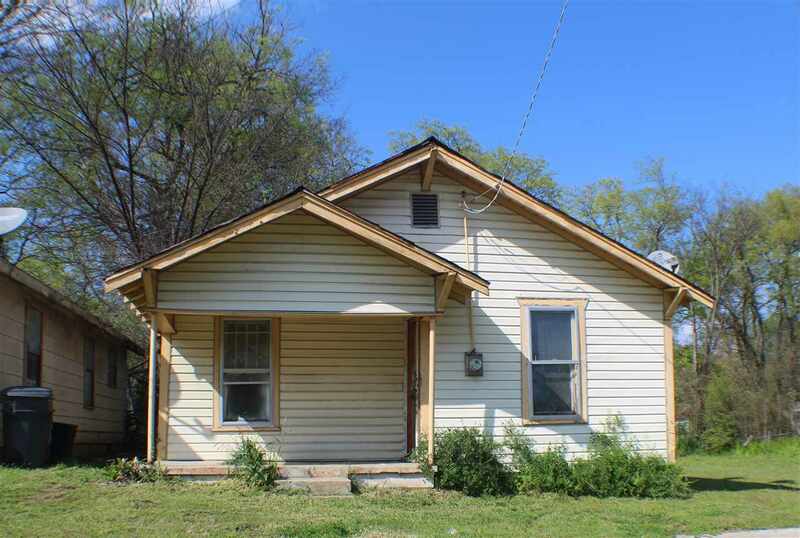 Investment property available! Sold in as is condition, needs some TLC. Abstract to be brought up to date at buyer&apos;s expense. Seller is a licensed broker.